San Joaquin County UC Cooperative Extension in Stockton maintains pesticide-free roses as one of two trial sites in California for the American Rose Trials for Sustainability, reported Angelina Dequina in the Daily Titan. The other California location is at California State University, Fullerton. Since 2012, the American Rose Trials for Sustainability has conducted scientific research to determine the best rose cultivation techniques for gardeners in each region of the U.S. The roses in the trial plots are grown with minimal care; the only inputs are water and compost. The San Joaquin County roses are maintained by UC Master Gardeners in the UCCE Learning Landscape, which beautifies the Robert J. Cabral Agricultural Center and features a series of small, themed, climate-appropriate gardens.  The Learning Landscape is used for educational Open Garden Days and to teach a variety of workshops for landscape professionals. The public is welcome to stroll the gardens seven days a week during daylight hours. The facility is at 2101 E. Earhart Ave. in Stockton. 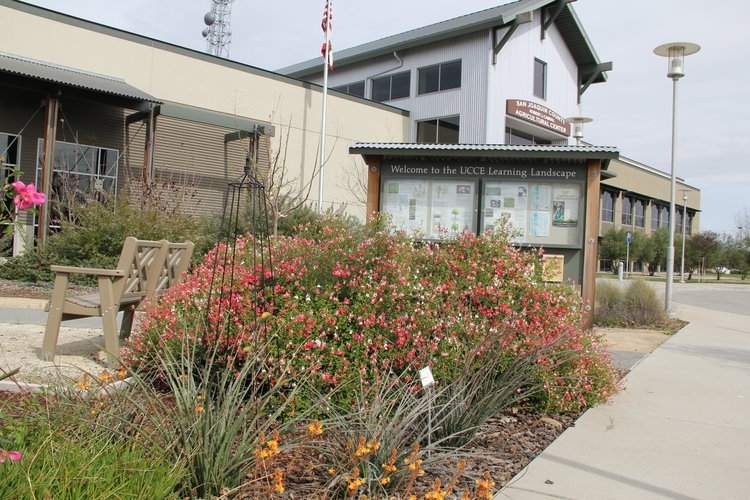 The 'Learning Landscape' at the UCCE office in San Joaquin County is maintained by UC Master Gardeners. Project lead Karrie Reid, UCCE San Joaquin County environmental horticulture advisor, said the rose trials are integral to the marketing of rose cultivars, according to the Daily Titan article. Once the two-year trial ends, the trial gardens may keep the roses they planted.